It's Flipflop Day at Old Navy! (SPOT.ph) The sunny weather—er, the crippling heat—only means one thing: it's officially summer a.k.a. flipflop season! 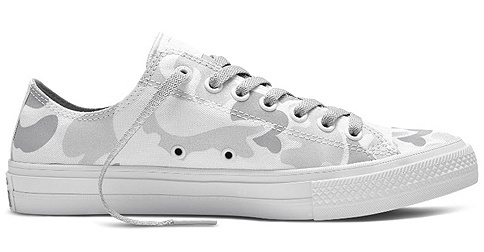 It's time to give your sneakers a break and trade them in for a pair of cute slippers. 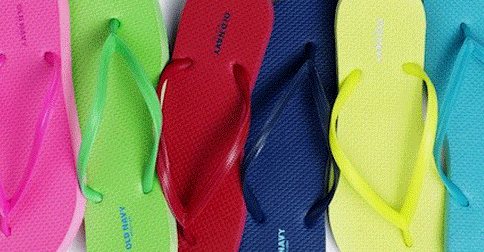 This weekend is the perfect time to do it because Old Navy is putting their colorful flipflops on a cool sale! 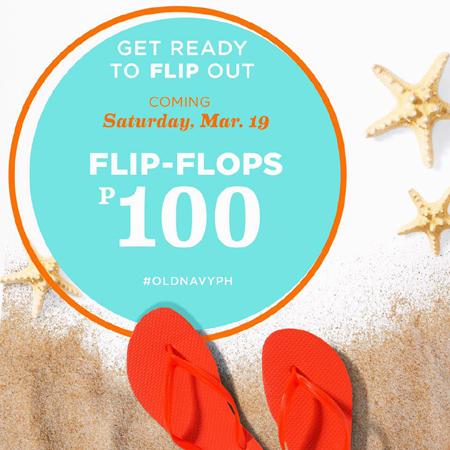 For one day only, you can score Old Navy's well-loved flipflops for just P100. Just visit any Old Navy store tomorrow, March 19, and collect all colors! 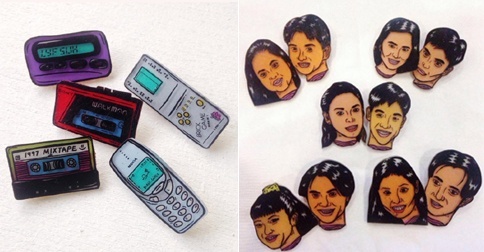 They're a summer essential, anyway!